Last week had some interesting listings. The 119 figure lot sold for $130 which is a little higher than I would have expected, but still a pretty decent price. The ring with the cardboard insert sold for $43. That price is surprisingly high. I wonder if AW #282 bumped that price higher? Finally, we had the 10 Class A listings from gunsmoke.50. I expected the figures to sell around the $20-range and that is exactly what happened. 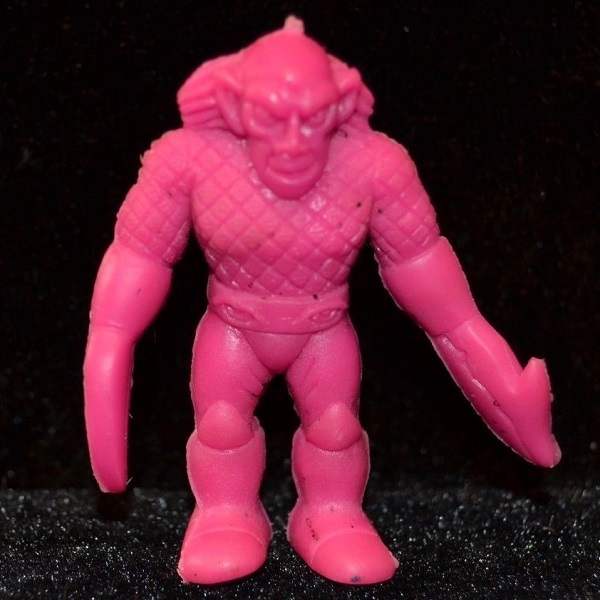 Collectors may debate whether we are in a new period of M.U.S.C.L.E. pricing, but I think we have seen the bottom drop on the vast majority of Class A figures. I bet there are 20 or less that can still demand a premium price. That’s an average per-figure price of $18.32. I hope that bottom has finally dropped out. Since we saw a large wave of Class A figures last week I thought it might be interesting to continue the final price research. 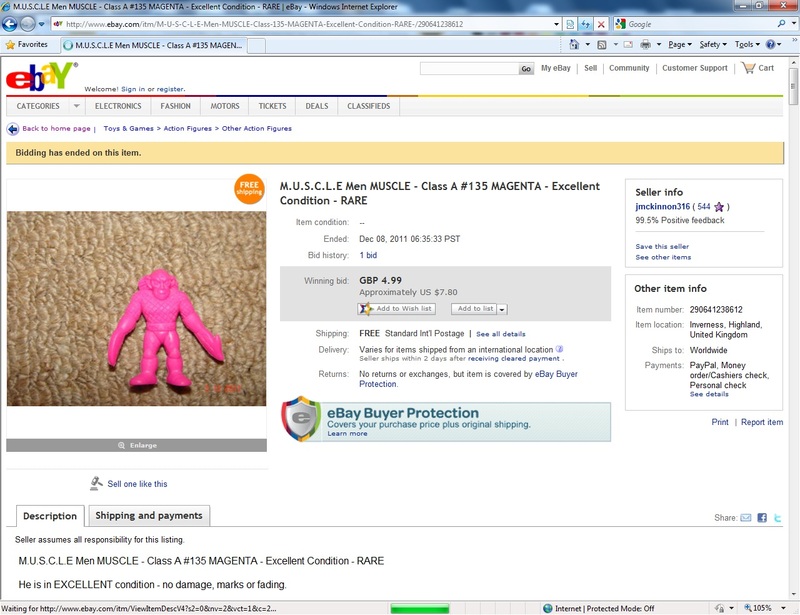 The first auction, RARE Muscle m.u.s.c.l.e men Kinnikuman KYOAKU CHOJIN Magenta 135 action Figure, features a figure that sold last week for $13.63. Before that, the last documented Magenta #135 sold for $7.80. Is $20 a great deal? No. Is it the worst Class A BIN price? No. There were 10 Class A figures that sold for an average of $18.32. It seems that Magenta #135 has an average of $10.72. Asking $20 is on the high side, but it’s not unthinkable. I’m not unreasonable when people add a convenience fee. I don’t love this price, but I can also understand it. If sellers were going to exclusively sell with BIN’s, then I want them to be fairly reasonable like this one. 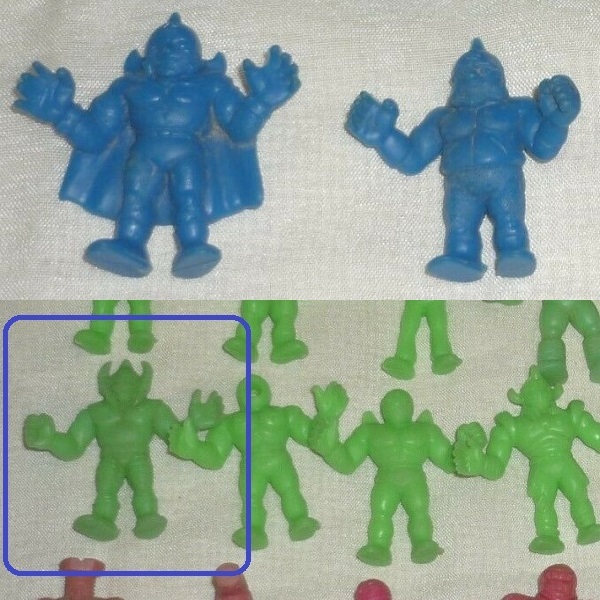 The second auction, HUGE Vintage Mattel M.U.S.C.L.E Men Lot 152pcs All Different!! !, has 152 figures which includes three Class A figures. The three Class A figures are: (1) Dark Blue #47; (2) Dark Blue #92; and (3) Green #191. The lot has a $206.10 BIN. Is that good or bad? The only documented Dark Blue #47 price I have is $13.29. Dark Blue #92 has two documented sale prices $27.89 and $6.49 which is an average price of $17.19. The only documented sale price for Green #191 was $36.20. That means there is maybe $67 worth of Class A figures in this lot. 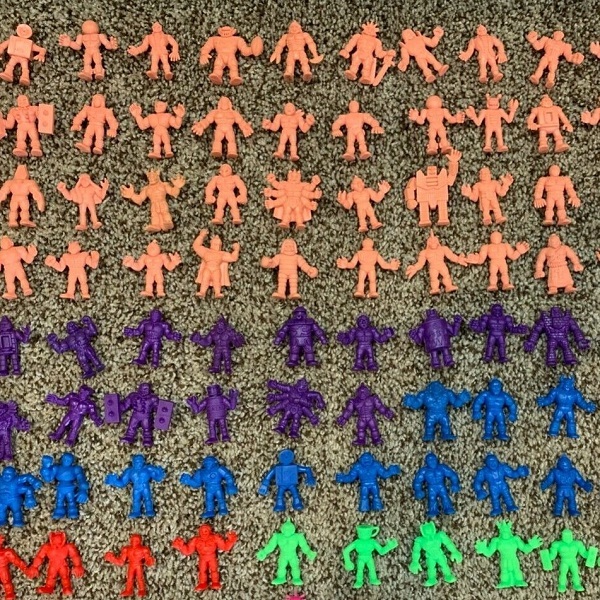 The remaining 149 figures would then have a $139.10 BIN (which is $0.93 per-figure). Is this a good $206.10 BIN for this lot? Kind of? It’s not horrible, but some of the figures are quite faded. Spending $0.93 per-figure for the rest of the figures is tougher to swallow than the Class A values. 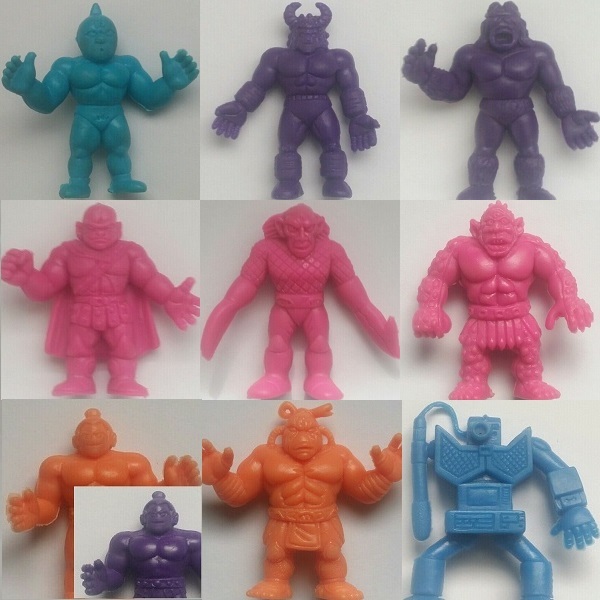 The third auction, M.U.S.C.L.E. 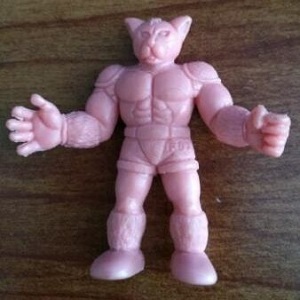 MUSCLE MEN #124 FOXMAN MATTEL VINTAGE FLESH FIGURE 1985 1980’s, was previously featured in this Epilogue. The original listing from the Epilogue did not sell, but this seller had my full attention. Will you be relisting this? I saw that it is relisted. I am interested, but it is more than I was interested in spending. Do you mind if I ask how you landed on that price? The response was…perfect. She responded in French. I have posted the French and Google-translation below. Je ne suis pas pressée car il prendra de la valeur avec les années, J’ai regardé un peu partout sur le marché, plusieurs (une façon de parler car il est rare) se vendent près de 700$. Donc je crois que je suis dans les prix. I’m in no hurry because it will grow in value over the years, I have looked everywhere in the market, many (a way of talking because it is rare) are selling nearly $ 700. So I think I’m in price. I told her, “That was interesting to hear. Thanks!” What more could have been said? 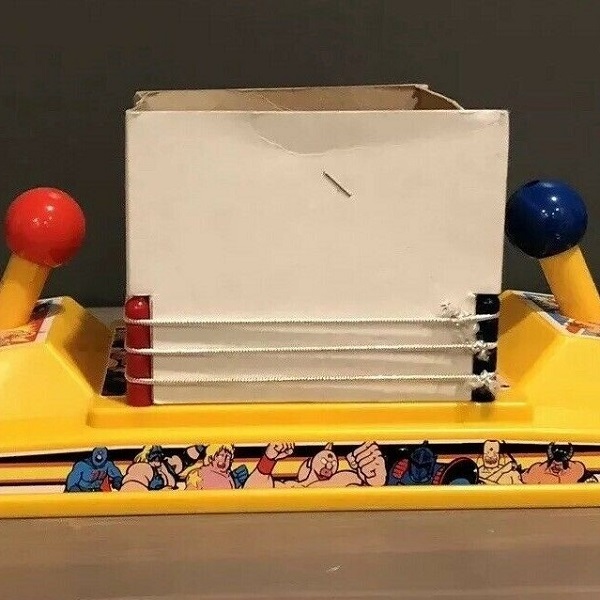 This entry was posted on Thursday, March 21st, 2019 and is filed under Auction Watch. You can follow any responses to this entry through RSS 2.0. You can skip to the end and leave a response. Pinging is currently not allowed.